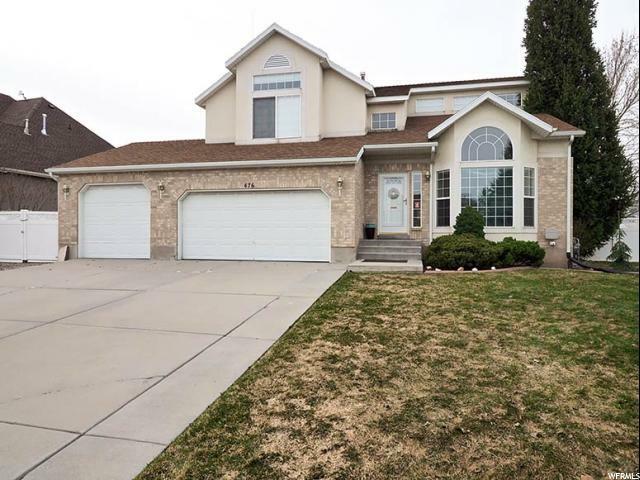 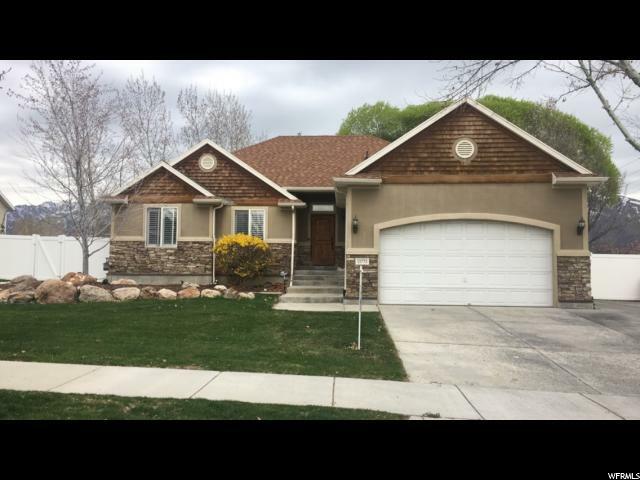 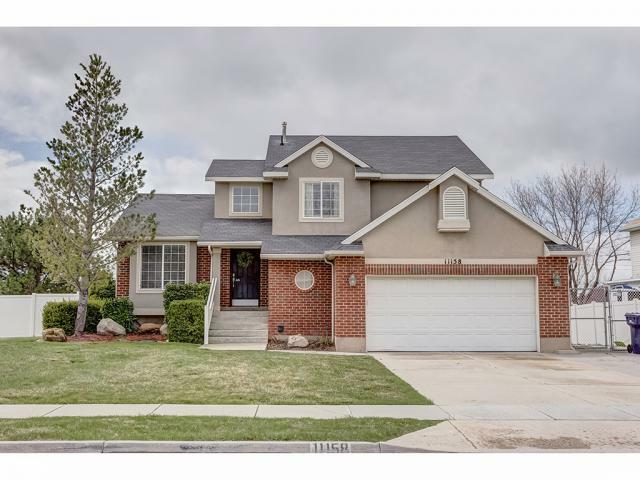 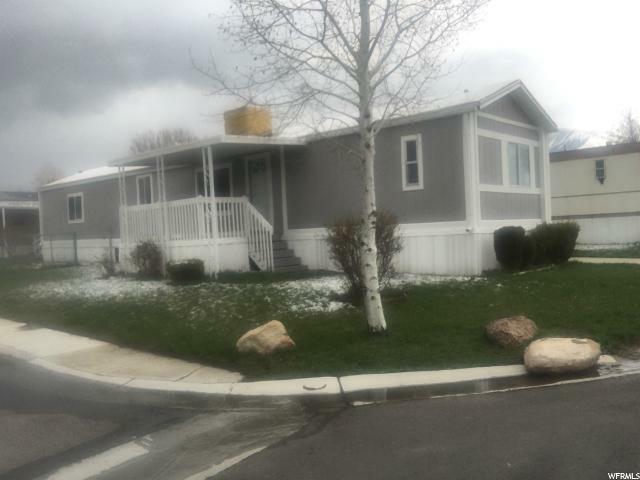 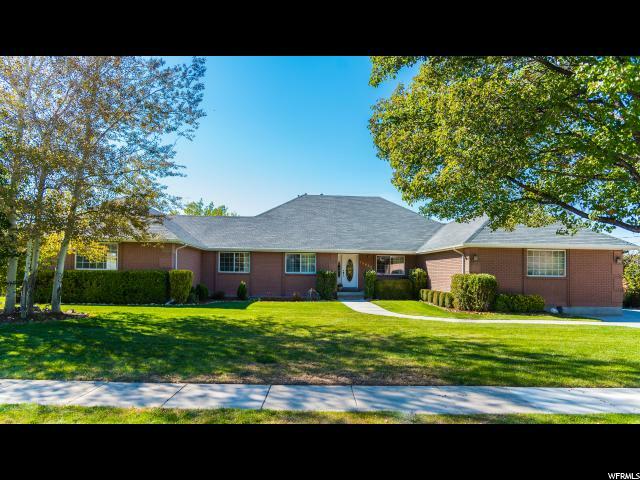 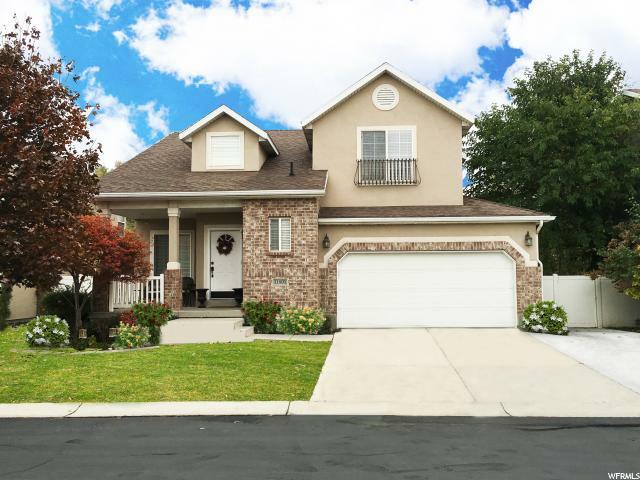 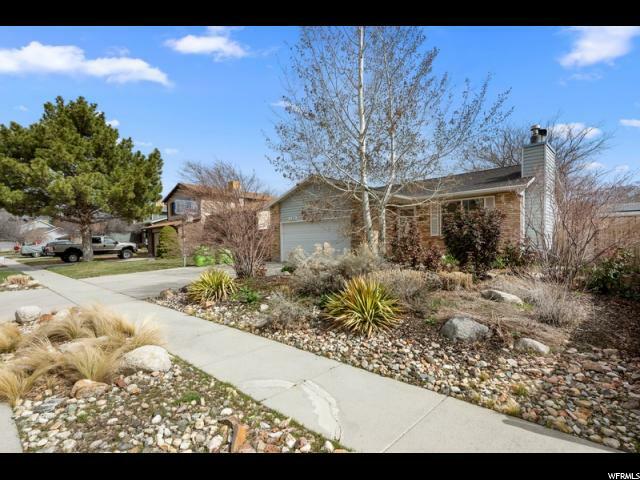 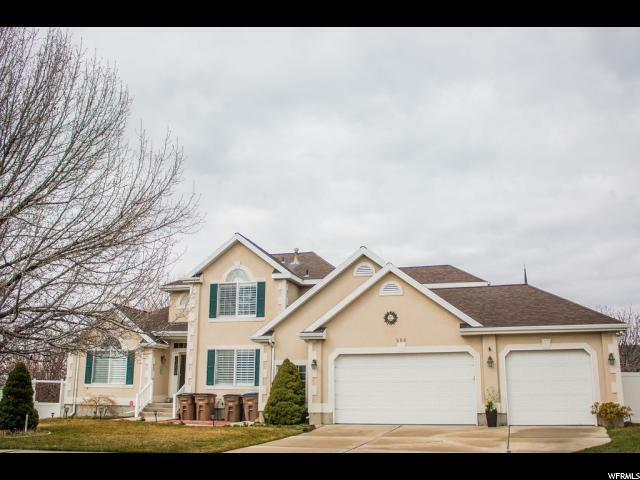 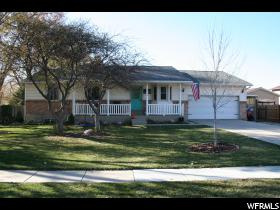 5 bedroom 3 bath 2004 Rambler Ranch $450,000. 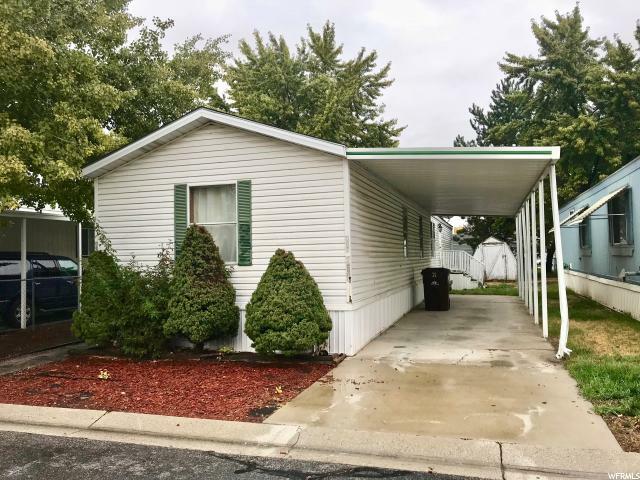 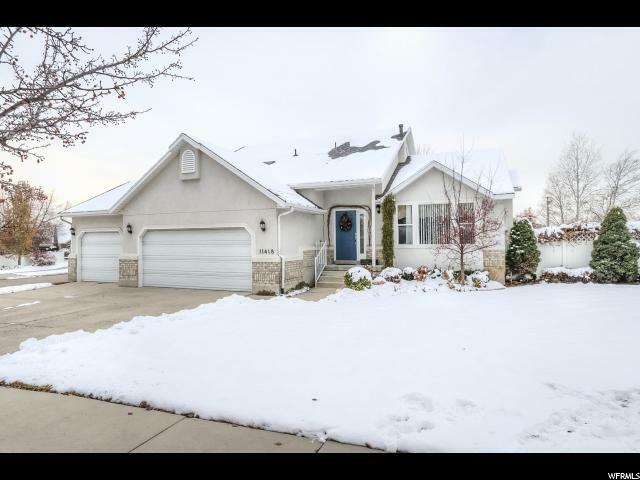 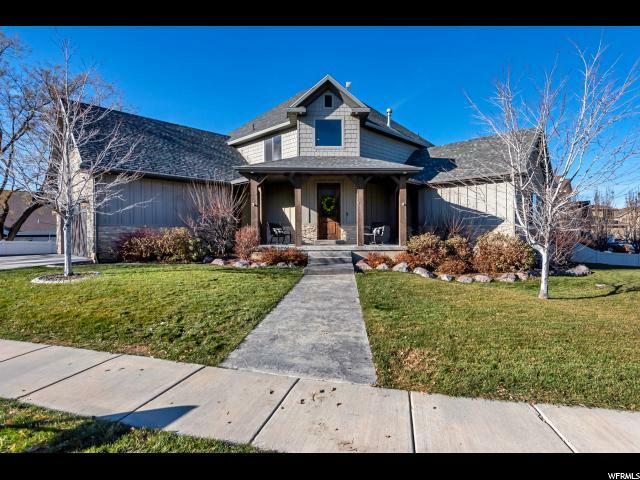 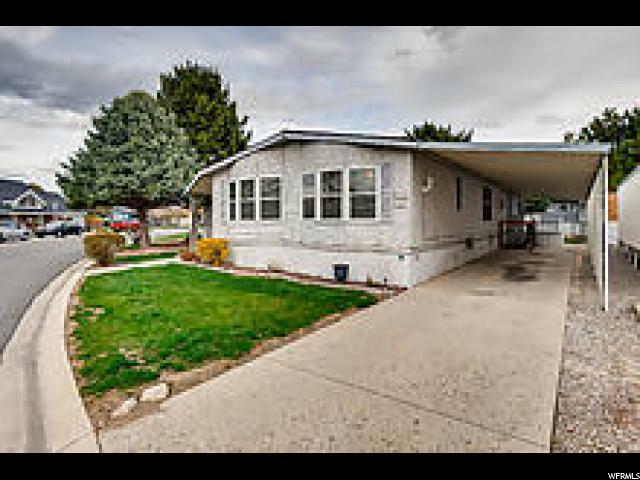 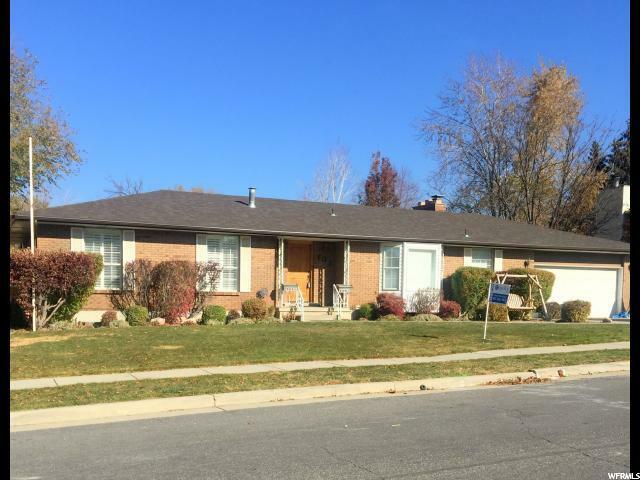 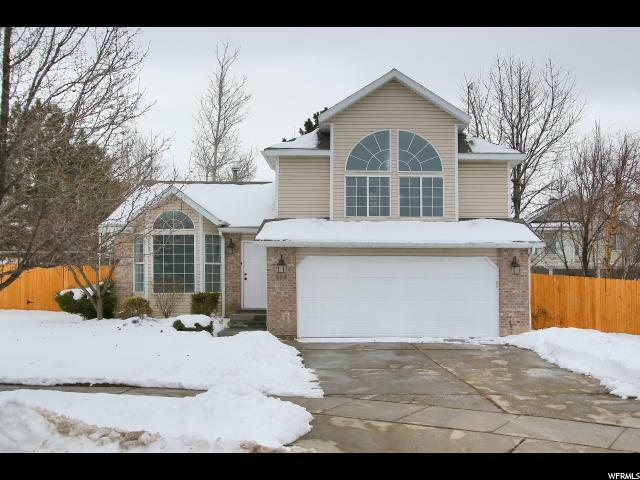 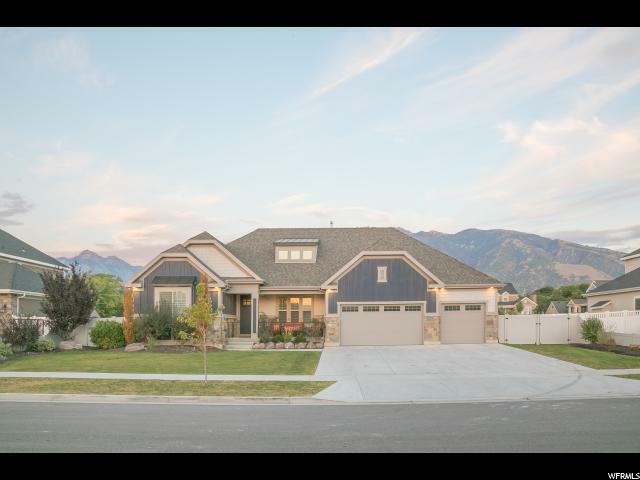 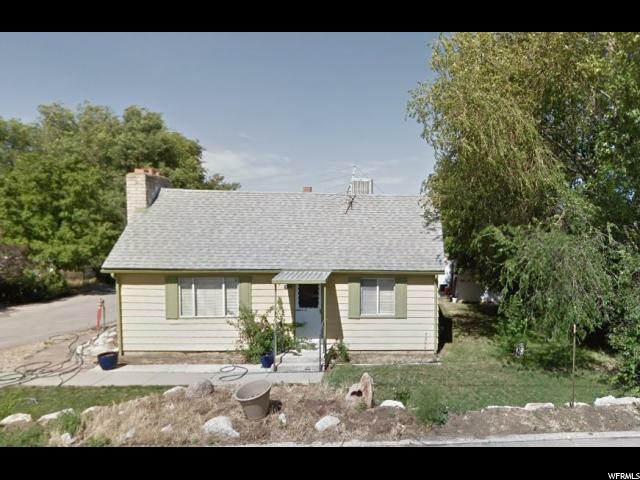 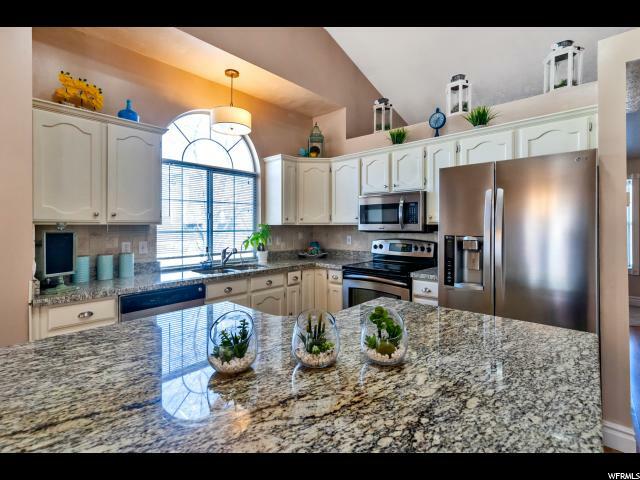 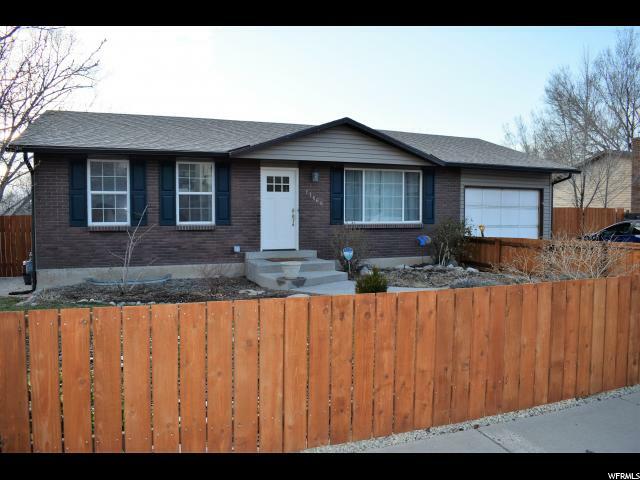 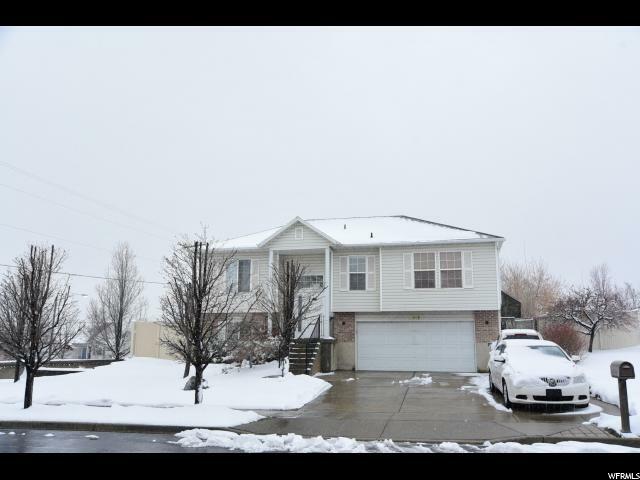 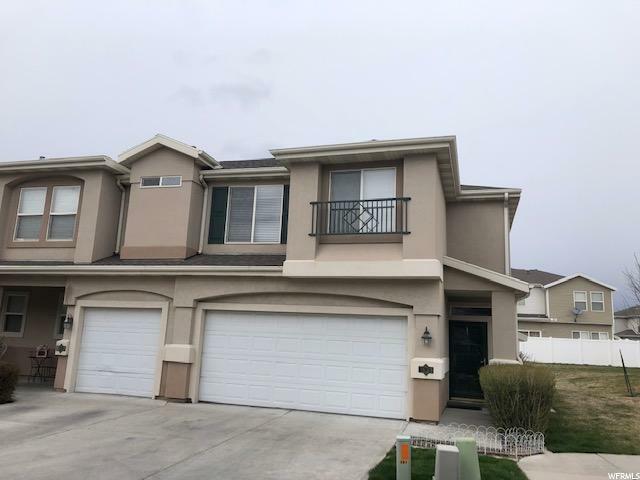 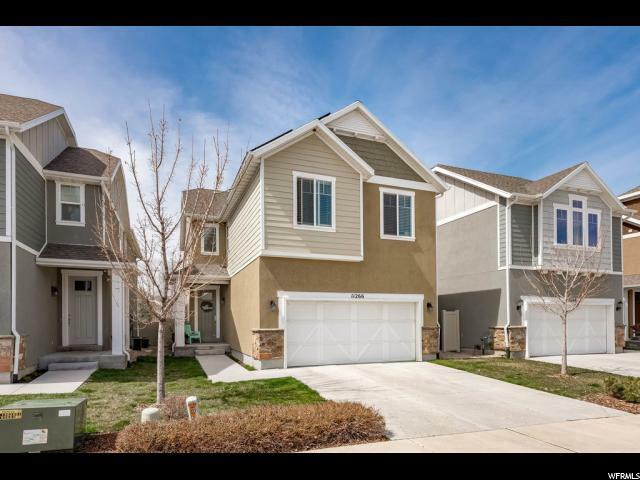 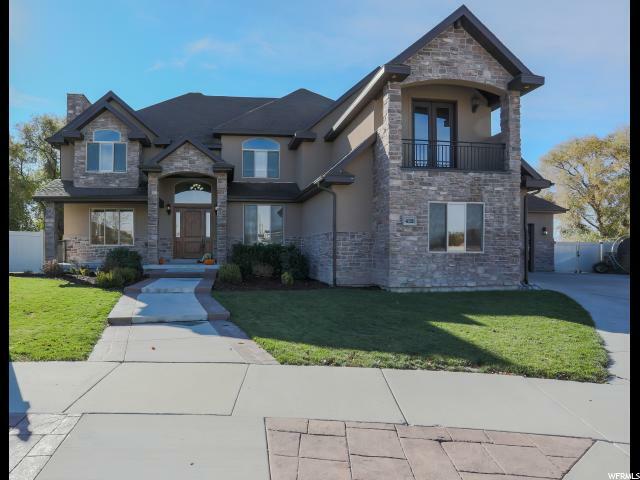 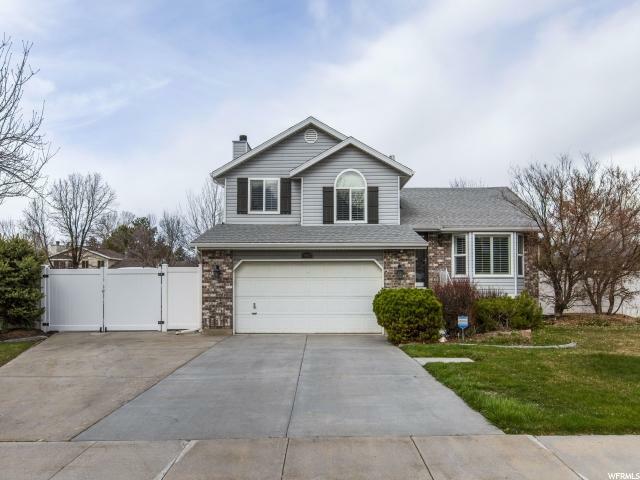 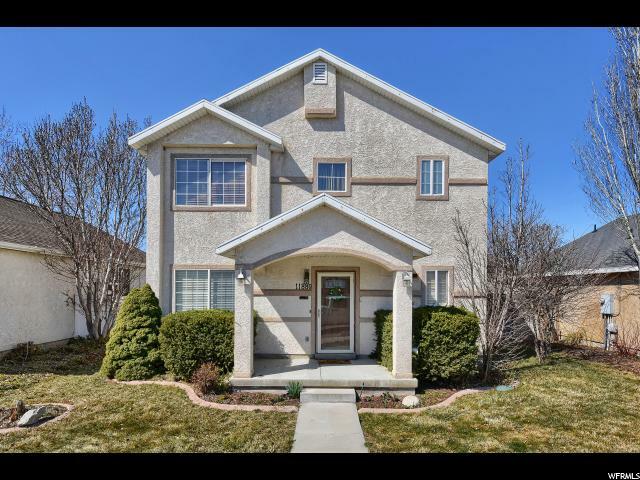 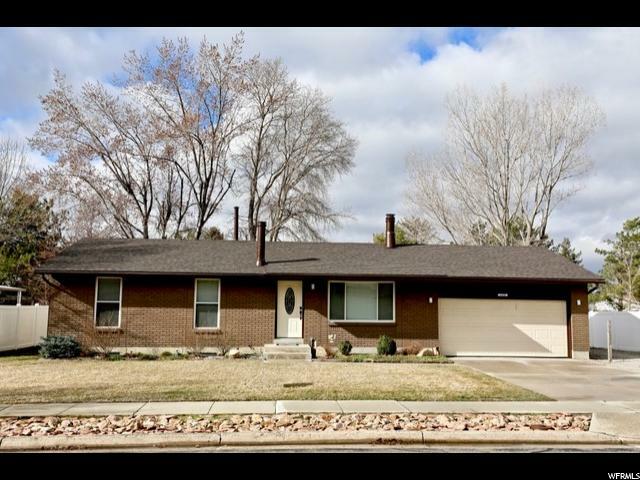 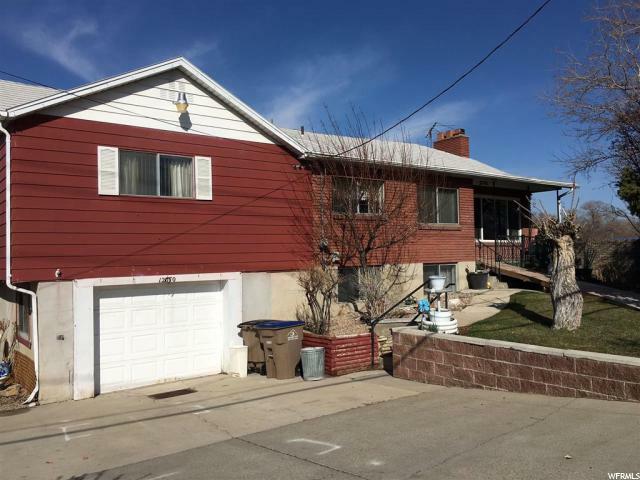 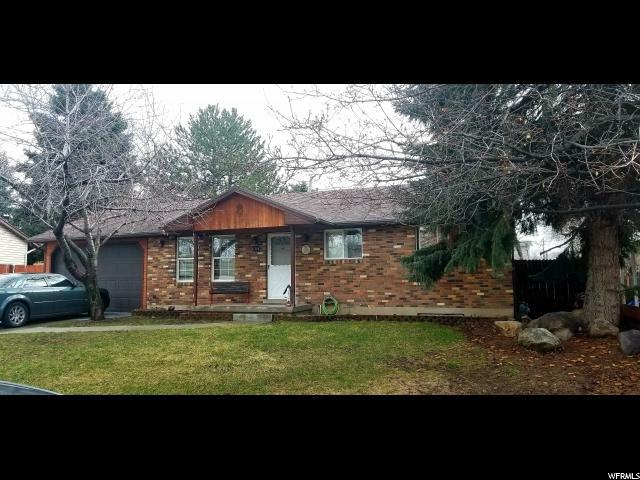 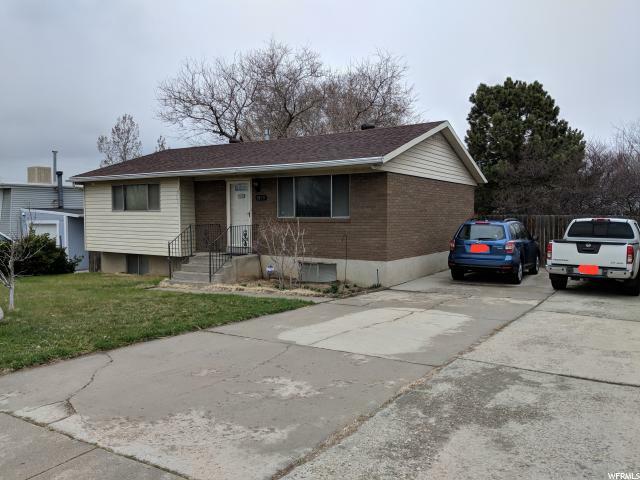 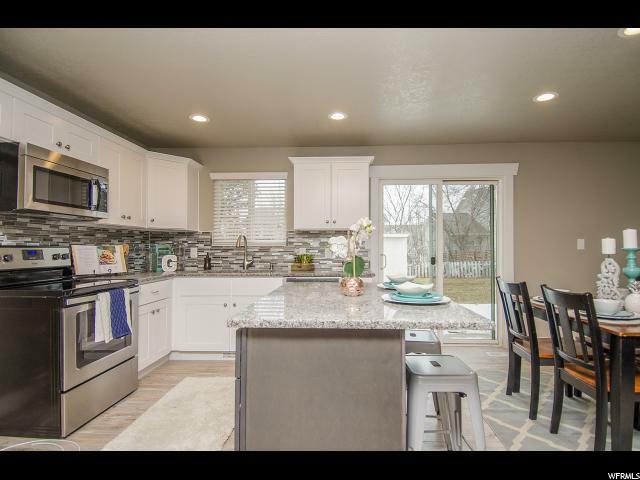 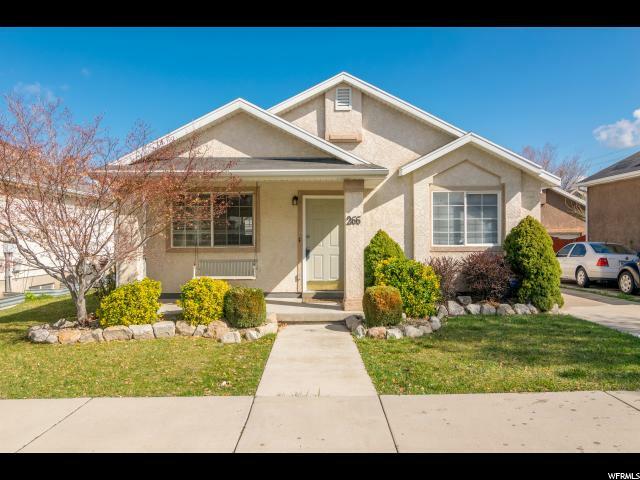 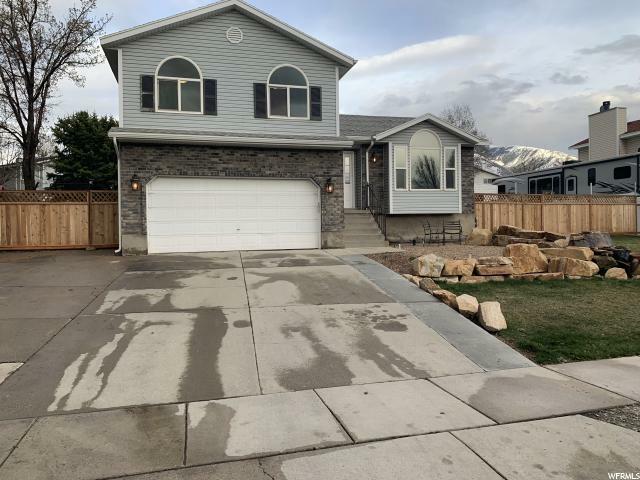 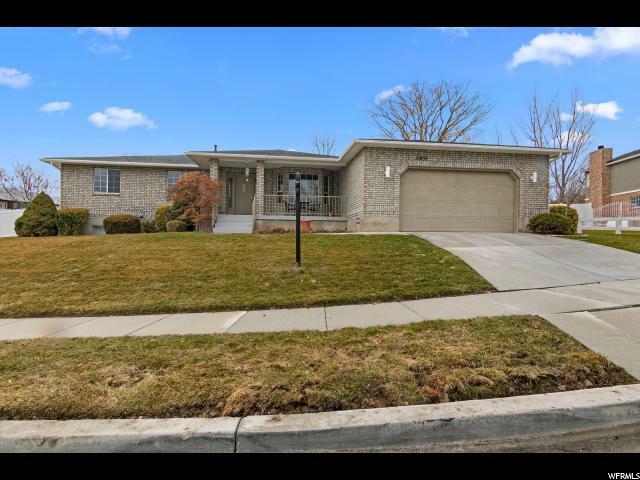 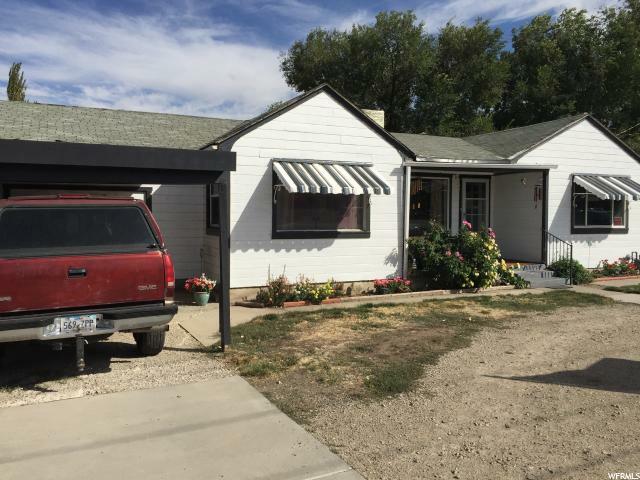 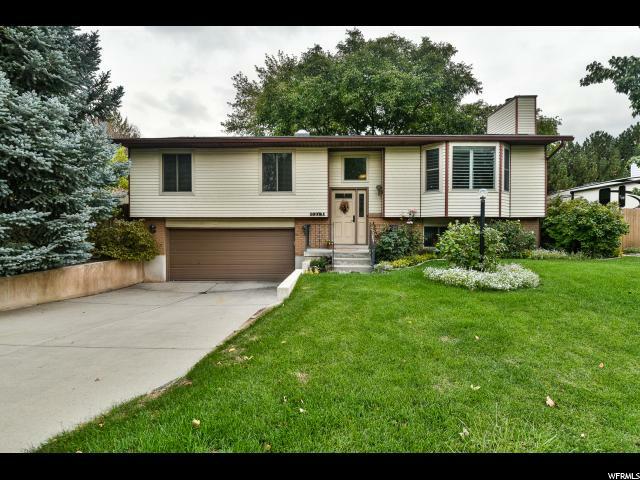 Great location next to trax, freeway and shopping. 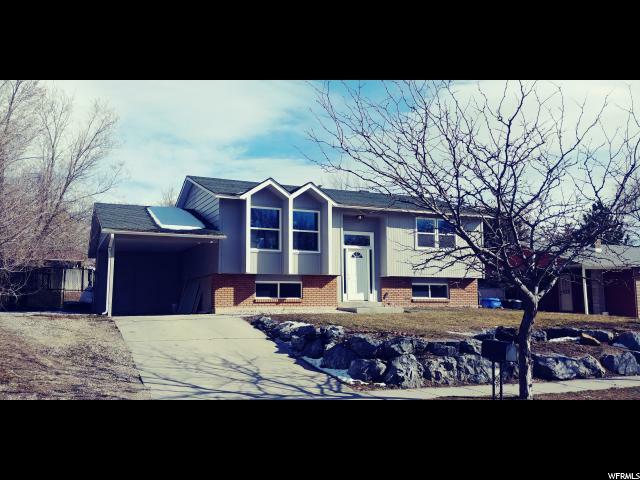 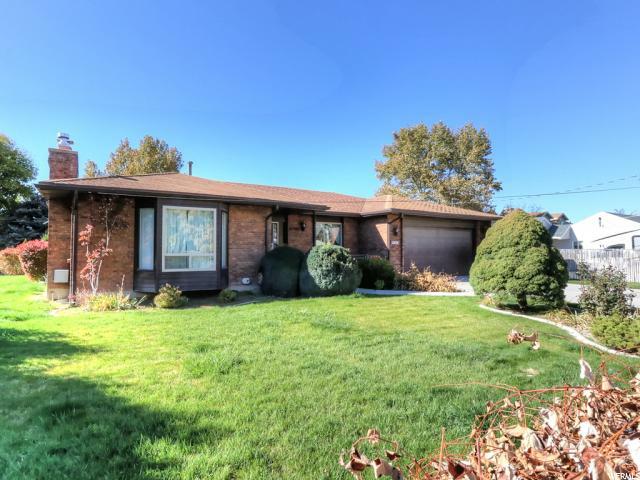 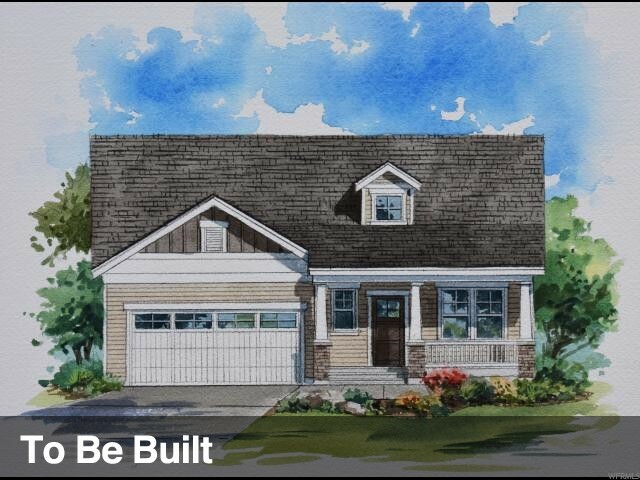 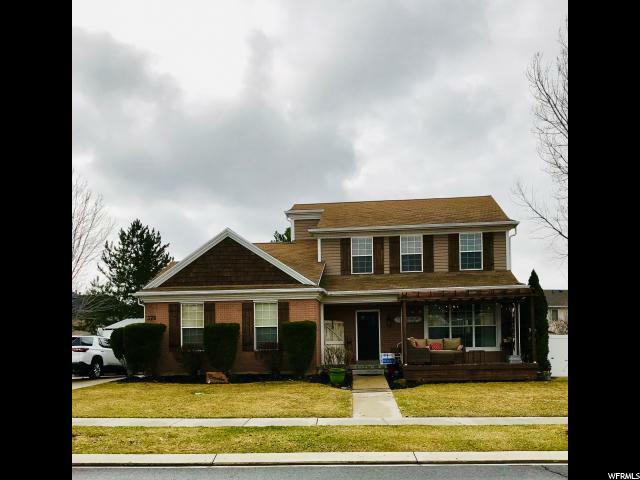 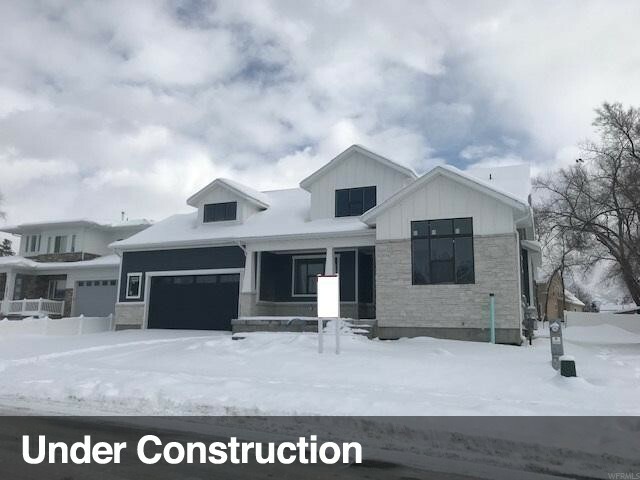 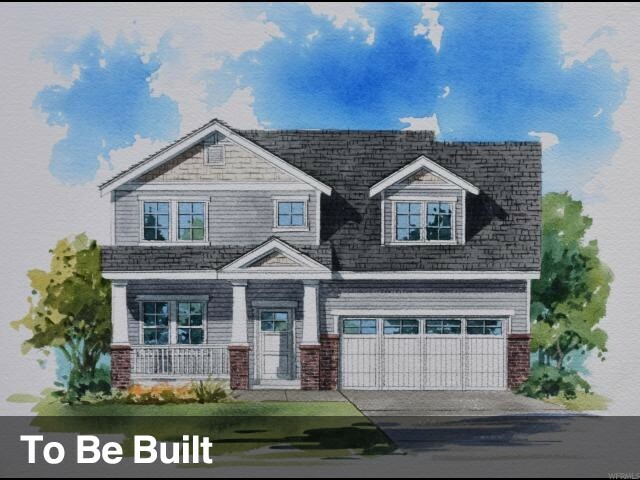 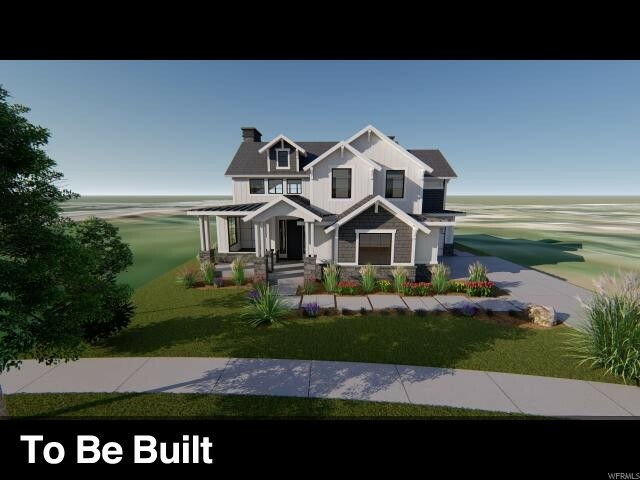 Home is a turn key with stainless steel appliances,hardwood floors, two tone paint and large finished basement. 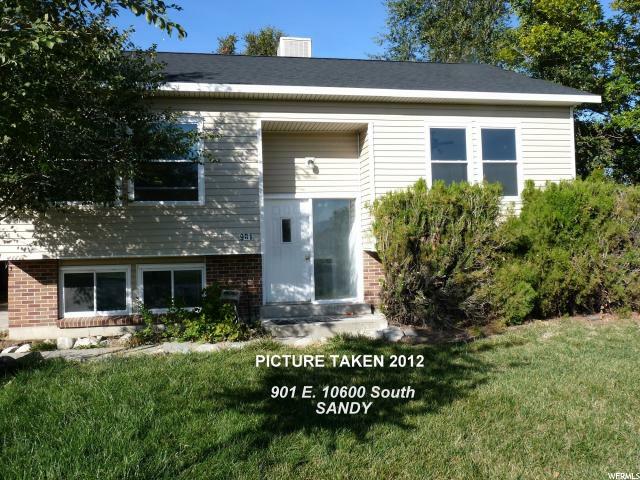 Please contact centralized showing to set up showing.